Editors may invite to advice on submitted Research paper on ethical and security basis, not only from the technical reviewer but also from relevant subject expert. 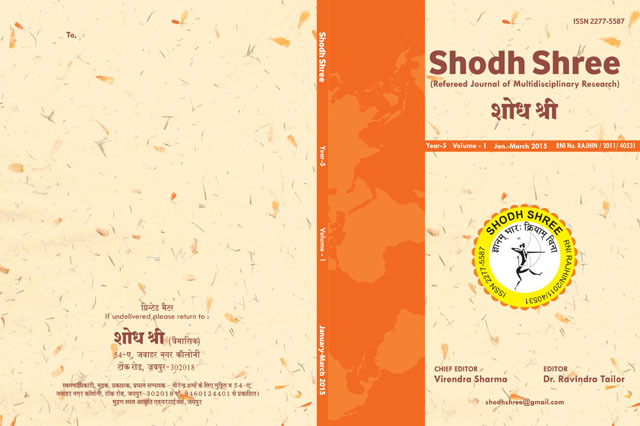 If Editor may find ethical issues or issues about data or materials which raise concern. In such cases the issue will be resolved before paper accepted for publication. If concern are related to implication to the society or individual, in such cases suggestions will be obtained from more than one reviewer. If the article has any threat to security of an organisation, state or nation, we may seek advice of concerned expert before publication. 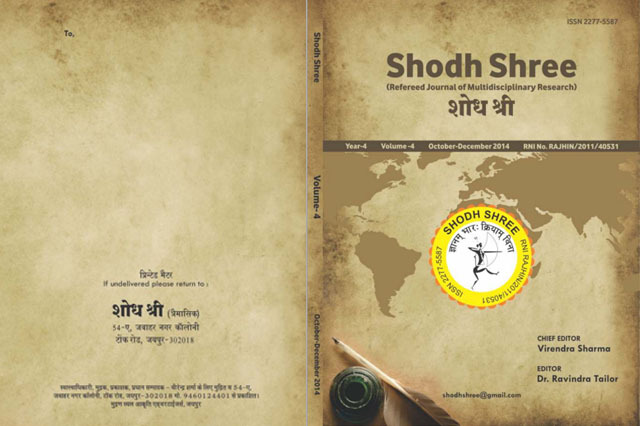 Shodhshree Journal will be published to promote the culture of meaningful research among students, scholars, faculty members, researchers, scientists and industry people. Publishers, editors, contributors, subscribers and people related to the publication will work together for improving quality of research work in Multidisciplinary subjects. Editors , Advisors and Reviewers will be Renowned Experts in their own field who have taken up the assignment to contribute for quality research publication. 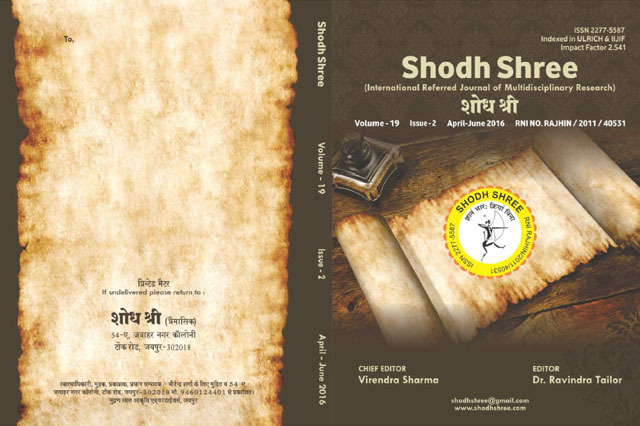 The publishers put the integrity of authors, reviewers and editors on very high pedestal and believe that their commitment to produce original research work in Shodhshree Journal is genuine. 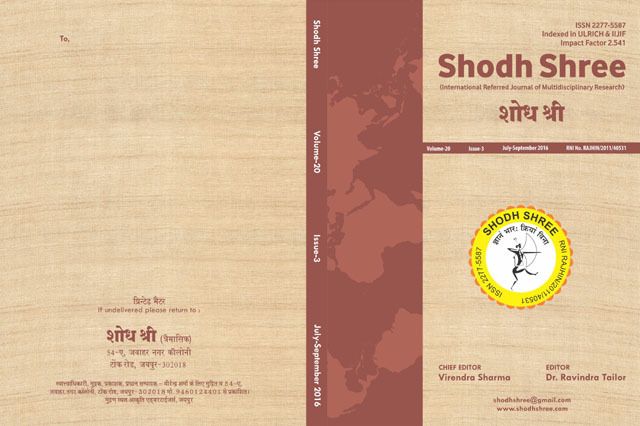 Articles published in shodhshree Journal will be subjected to rigorous plagiarism checks before publication and no cut-paste will be permitted. Reviewers will apply themselves to review articles sent to them and ensure the quality in format and content. Authors will be black listed if he/she sends any articles which are not his/her own work and picked up/copied from somewhere. Publishers believe strongly on helping authors in improving their paper writing skill. Publishers have genuine faith on inclusive growth of the society through meaningful research by all sections of the higher education and industry/corporate and want to honestly promote it.